Advent Solar secures $5 Million dollars in equipment lease financing from Point Financial. The funds will purchase a group of essential solar panel manufacutring equipment pieces to assist production as the company begins it’s rapid growth acceleration. 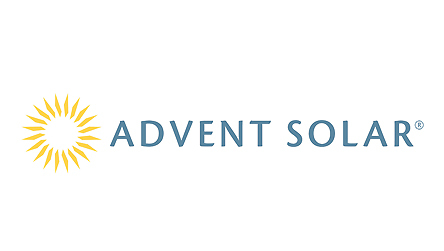 Advent Solar is a New Mexico-based solar energy company. Russell Schmit , Founder, President and CEO of Advent Solar was encouraged by the transaction as the companies production begins to quickly accelerate. Point Financial is excited about becoming a partner with the Advent Solar investors which include Battery Ventures, EnerTech Capital Partners, @Ventures, Firelake Capital, Angels with Attitude and New Mexico Co-Investment Partners.